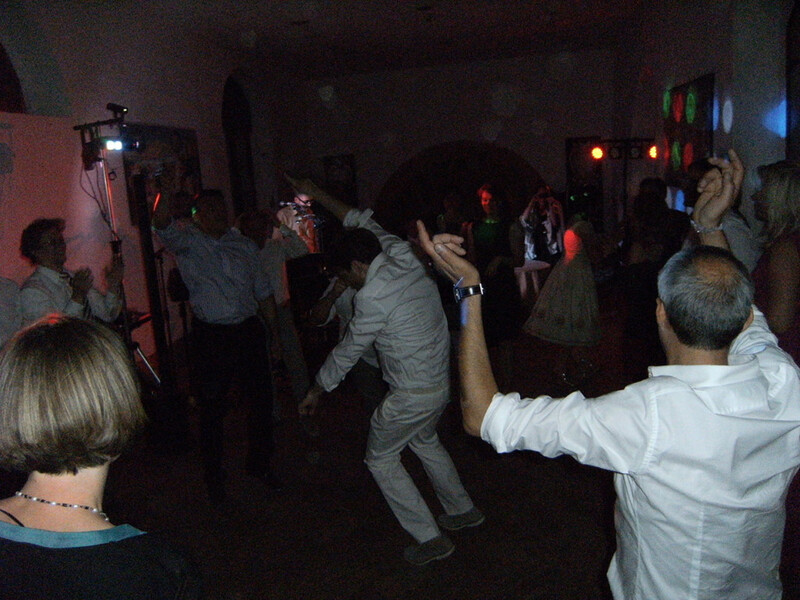 Wedding reception and party at Castello di Modanella www.castellodimodanella.it. Castle, church and italian gardens with a beautiful view of the countryside. Wedding dinner outdoors between the ancient castle’s walls and dancing party inside the hall with the Tuscany wedding musicians Guty & Simone. Castello di Modanella, Località Modanella, 53040 Rapolano Terme, Siena, Italy www.modanella.com Weddings in Siena, Tuscany. Tuscany castles, ancient tuscan venue for weddings. Wedding music entertainment with Tuscan Musicians. Testimonials: Bride’s statement. A beautiful bride talking about Guty & Simone musicians duo after their gig at their wedding party at Modanella Castle. “… I can highly recommend Guty and Simone. They are great musicians and entertainers. I found them to be very professional, helpful and reasonably priced for the personalised service and attention to detail they provide.